Just like a car having your heating and a/C system routinely serviced will ensure Air conditioning and heating system is running at its peak performance keeping you and your loved ones comfortable. 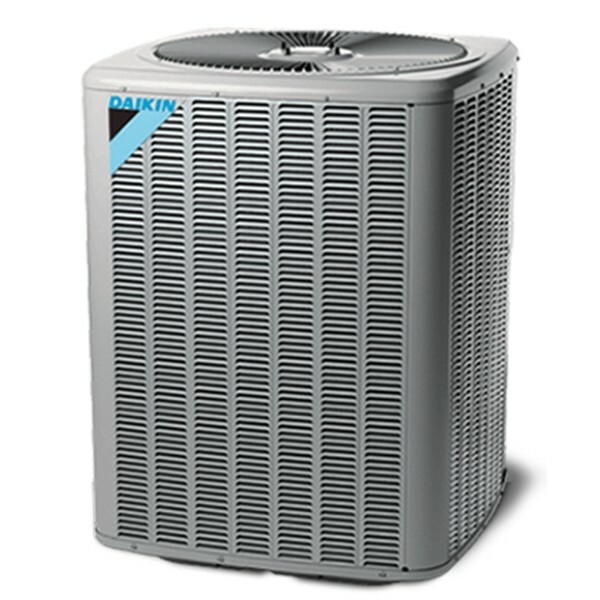 Upon completion, your service technician will share any recommendations and potential concerns about your HVAC system. 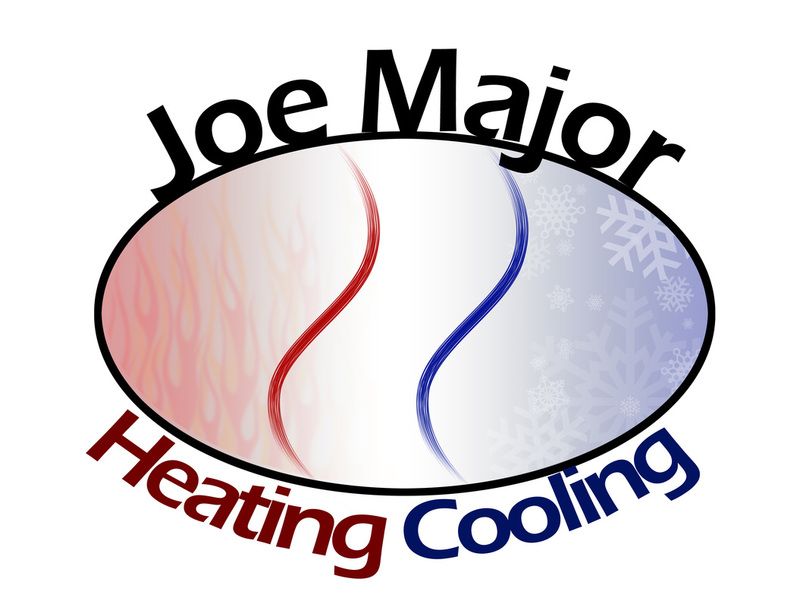 ​Learn just how affordable it is to Protect your HVAC investment Contact Joe Major Air to schedule an appointment.